Happy Friday eve all! 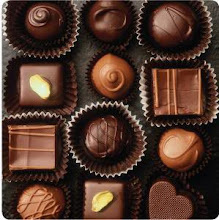 Welcome back to another link party here at The Answer Is Chocolate. Can you believe Mother's Day is in just over two weeks? Before we get to this week's features, I did a little spontaneous giveaway going for some tags I made. The winner is: Michelle! I've emailed Michelle to let her know. Thanks to all who participated. I love things that are pretty and practical. Like these magnetic bookmarks from Crafty Cravings. If you're giving Mom a book by her favorite author for Mother's Day, why not whip up one of these to go with? With Mother's Day upon us, that means it's also graduation season. Jewelry Making Journal has some fun and inexpensive graduation jewelry ideas. These could also work to mark a special anniversary, birthday or other milestone. DIY wall art is the way to go and Rebecca from Dear Beautiful You has a great statement piece using three different canvases for one continuous piece. Finally, this week's chocolate feature. Oh My. I wanted to lick the screen. 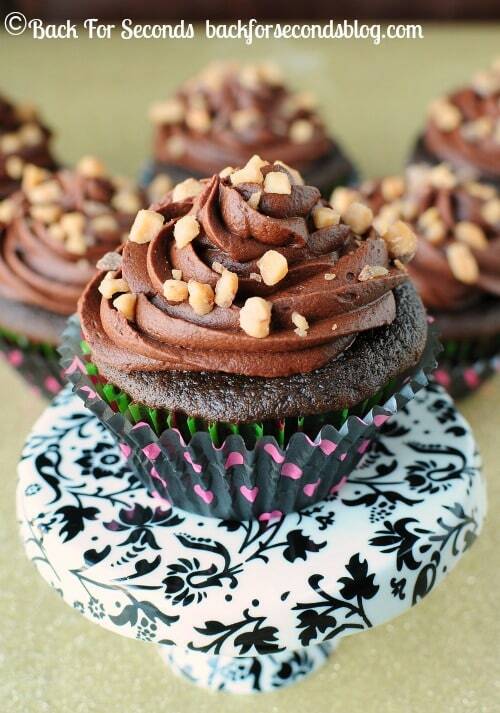 Check out these incredible Mocha Toffee Fudge Cupcakes from Stephanie at Back for Seconds. Want. NOW. Now, for this week's party. If you're a first time linker upper, welcome. 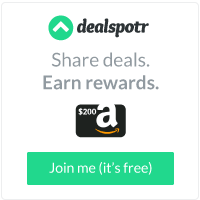 If you're a regular, thanks for once again hanging out in my chocolate covered corner of the blogosphere! Following's not required but I love meeting new Crafty Peeps. Thanks for the party, Carol! Have a great weekend! Wow! Thanks so much for featuring my cupcakes! Have a happy weekend! 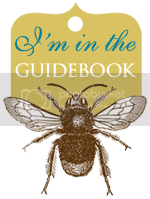 Thank you for featuring my bookmarks! I am flattered! So many lovely things here to choose from! :) Happy weekend, everyone! This week, I'm going to share my very first knitting pattern, a cover for a Kindle/Nexus, etc etc. Thank you! Holy moly, those cupcakes sound too good. Thanks for a groovy new party, Carol off to scroll thru the fun! Scrappy Tags...Who Wants to Win Them? 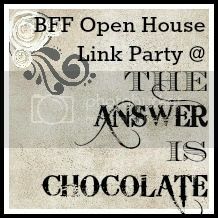 BFF Open House Link Party #100 !